FILE UNDER: “honey from our bees’ – !!!! HONEY’S BAR – 93 SCOTT AVE, EAST WILLIAMSBURG, BROOKLYN. OTHER COOL VENDORS – TOO !! SMALL BATCH MEADS, CALENDARS, GIFTS, TREATS !! 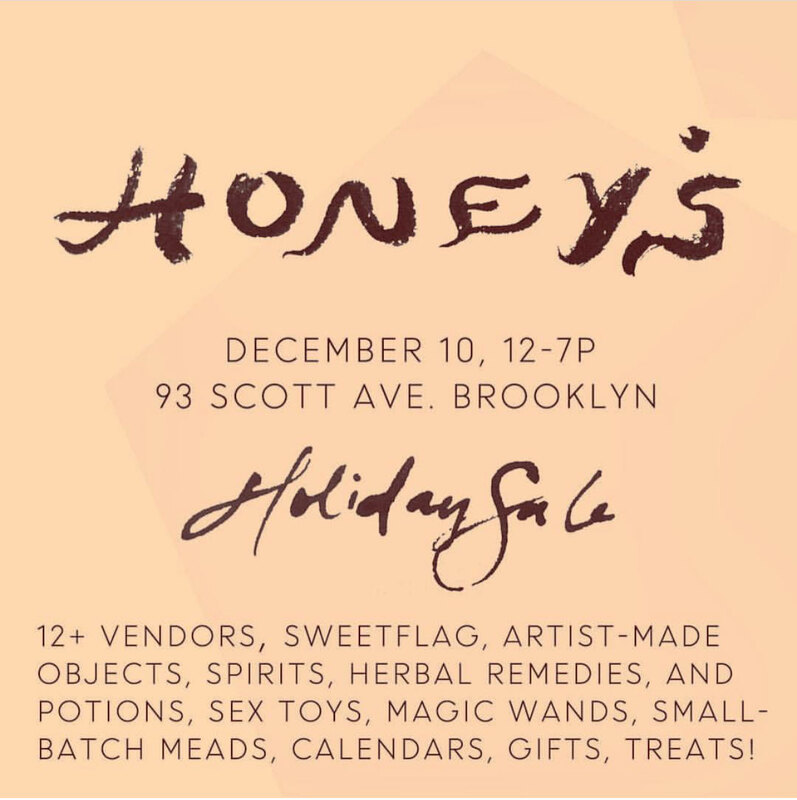 HONEY’S BROOKLYN SAYS: Come by Honey’s this Saturday and check out crafts abd craft spirits from amazing friends !! be gone you crporate monsters !! 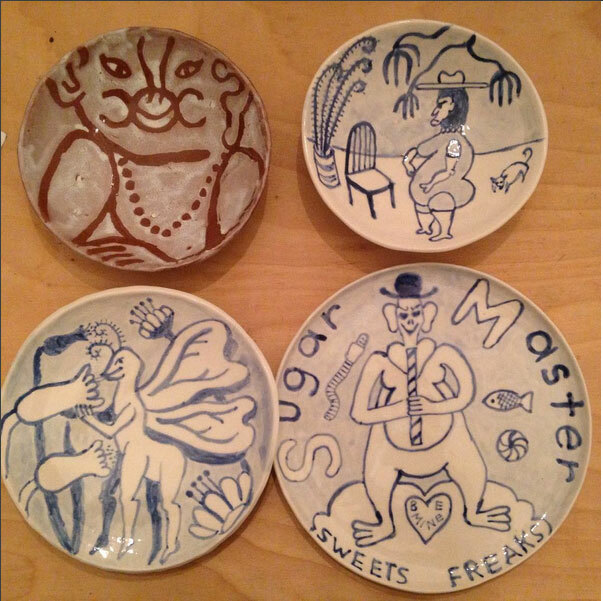 NICK PAYNE / @senyor_amigo: Christina and I are selling lots of stuff at the HONEY’S craft sale- gonna have a bunch of colab plates, honey from our bees & she’ll have lots of her own aewsome ceramics.